IFC has renewed Documentary Now! If you ever needed proof that the TV world is big enough for even the weirdest, most narrowly targeted shows to find an audience, the continued success of IFC’s Documentary Now! should put any skepticism to rest. The show has already put on extremely specific parodies of actual documentaries for three seasons (or 52 seasons, in the canon of the show’s universe), and now—according to Vulture—it’s coming back for a fourth time (53rd time). Every project in existence is great. All shows are of equal quality and value, and this one is no different. 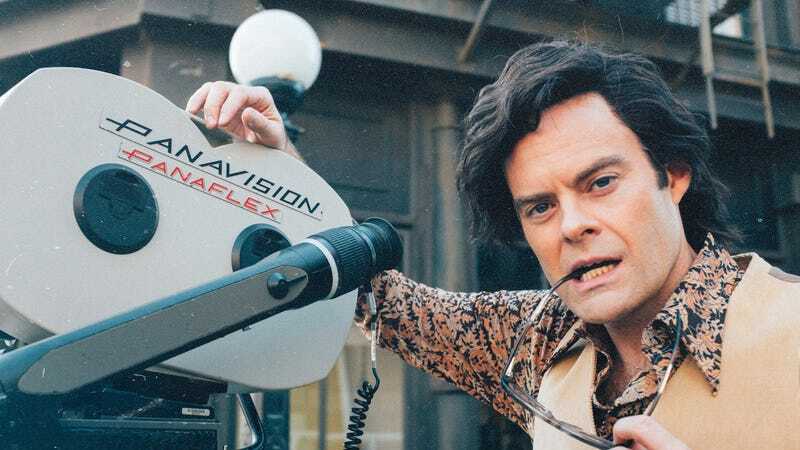 Directors and camera operators all work very hard on every show and I assume they will do that on future episodes of Documentary Now! A premiere date has not been announced.